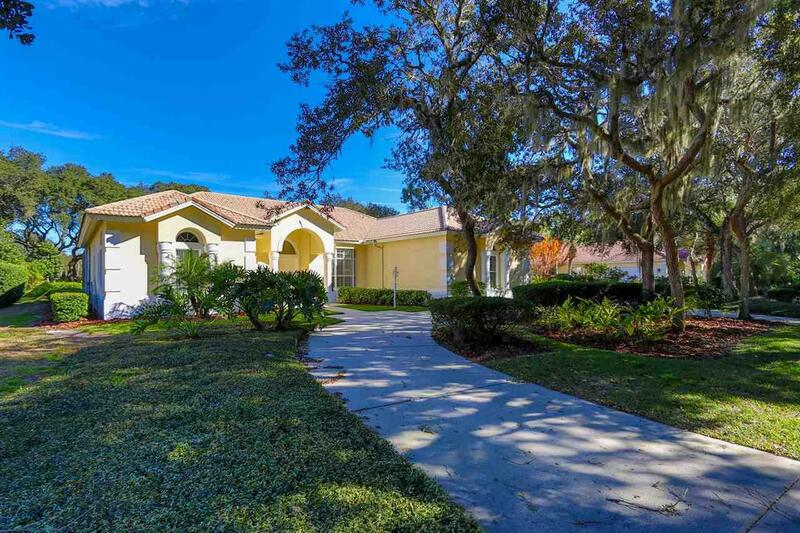 Fabulous opportunity to live in an oceanfront, private, gated community in a beautiful pool home backing to a Tom Fazio World Class Golf Course! Wonderful streetscape w/a gracious, circular drive. Home is in excellent condition & shows well. 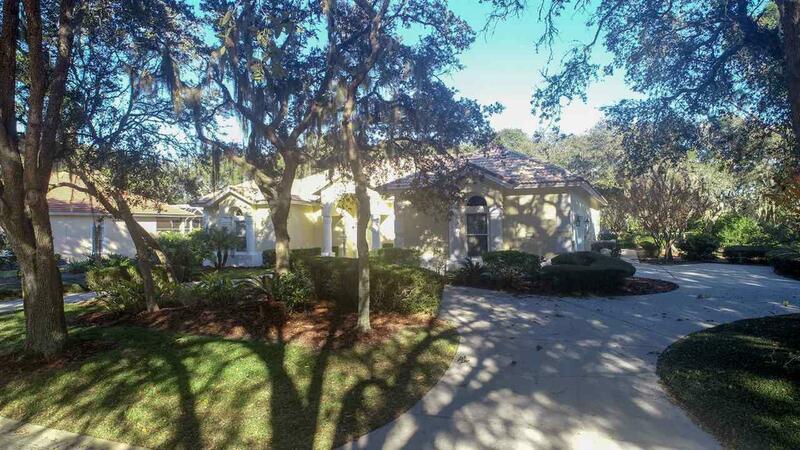 Open floor plan overlooking screened lanai w/pool & spa. Enjoy sitting on the lanai watching the golfers play & enjoy the ocean breezes. Great split floor plan, ideal for guests. 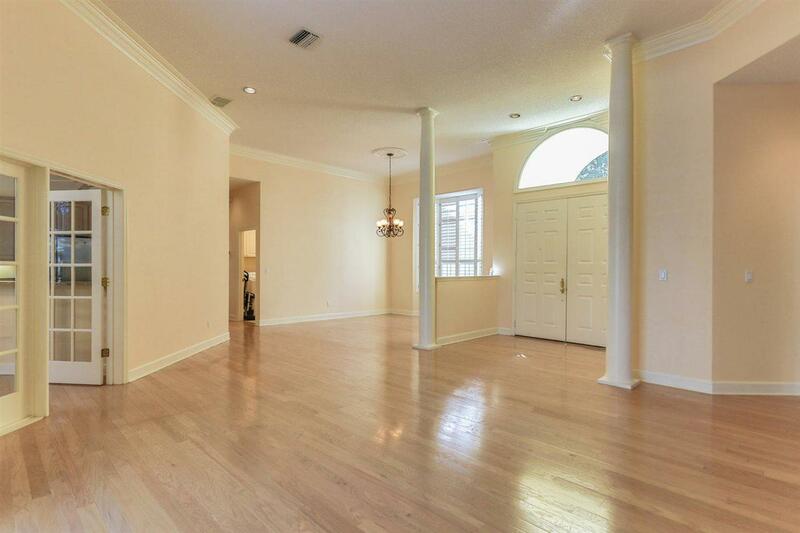 Volume ceilings & lots of glass make this home feel larger than the square footage. 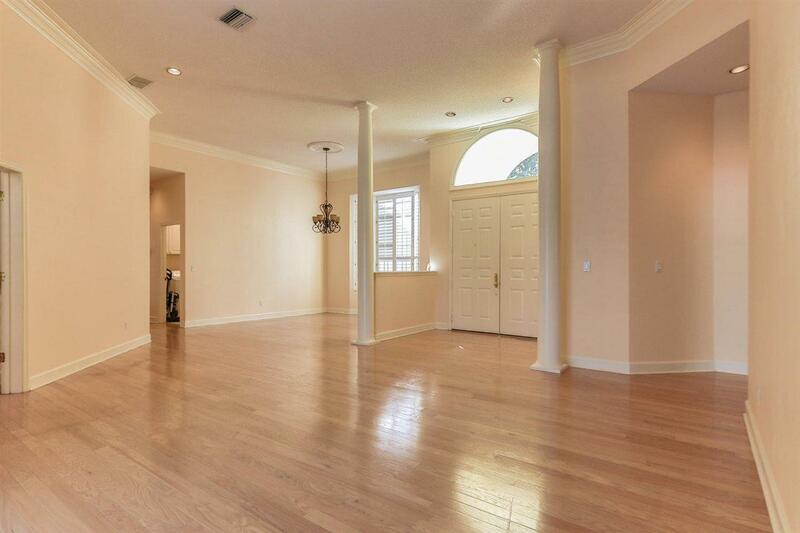 Kitchen is open to family room w/stainless steel appliances & granite counter tops. Hot water heater replaced in 2017. Short walk to the beach walkover. Hammock Dunes is conveniently located on the mid Atlantic, Central Florida Coast. Enjoy the convenience of a small town with the big cities of Orlando and Jacksonville just an hour away. Easy access to 3 airports and the private, Flagler airport is just 10 minutes away. Membership to the Hammock Dunes Club is available but not required. Water Heater - 2017, 1 AC Unit - 2004. Membership to the private Hammock Dunes Club is available but NOT required. HD Club is a Ã¢â‚¬Å“Designated Emerald Club of the WorldÃ¢â‚¬Â and boasts 2 Audubon certified championship 18 hole golf courses, oceanfront club house, fitness center, heated oceanfront pool & Spa, tennis, croquet, etc. Enjoy gourmet or casual dining at two clubhouses, ocean terraces or poolside. The Creek Course has recently been ranked in the Ã¢â‚¬Å“Top 100 Residential CoursesÃ¢â‚¬Â in the nation. Ranked #1 Readers Choice Award for Best Private Club in the Southeast by Orlando Style magazine!